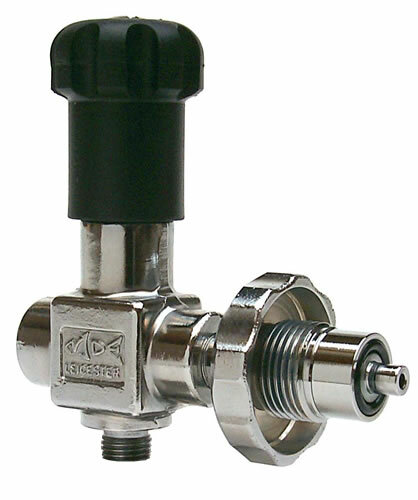 The MDE Stop/Vent Charging Valve range is designed for efficient use of air and convenience when filling cylinders. The multifunction handwheel allows both flow control and vent while charging, with only the pressure between charging valve and cylinder valve released. 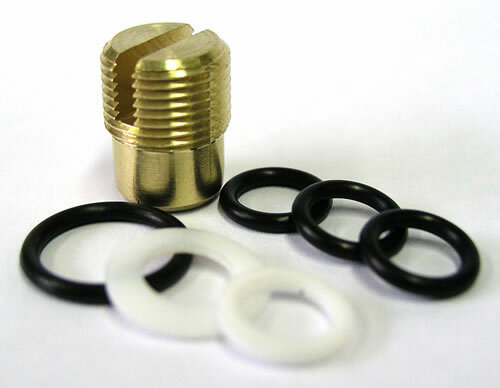 All Stop/Vent valves are supplied with 1/4BSPP cone inlet for metal to metal connection with a charging hose, and 1/4BSPPF outlet. Can be optionally fitted with a cylinder connector and/or 6000 PSI pressure gauge.